We strive to build an engaging online presence for you or your business. 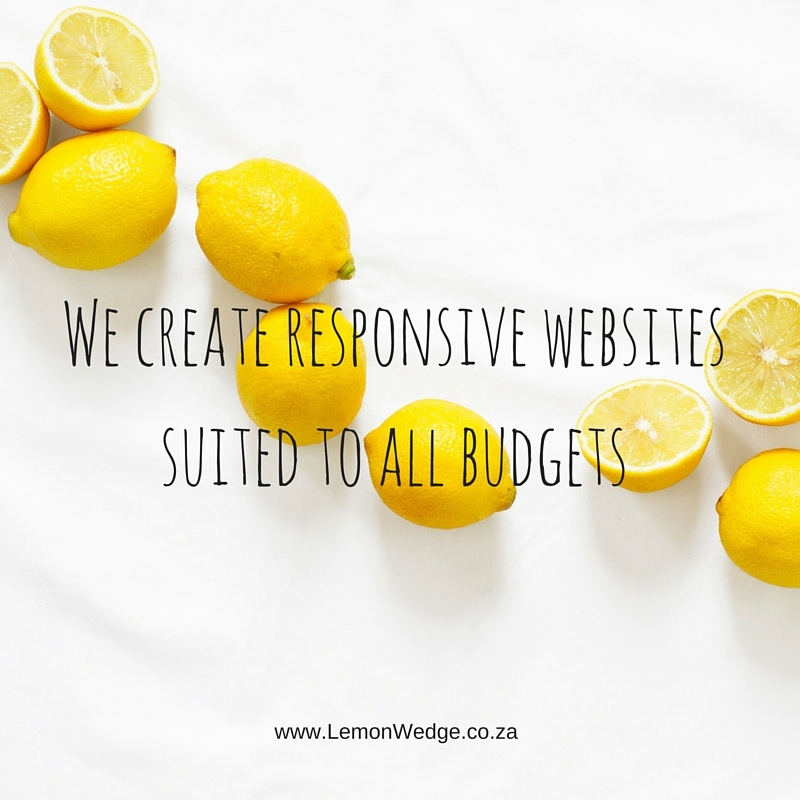 We firmly believe there is no client too small to build a responsive, reactive and informative site for. Responsive modern webpages, ecommerce, business cards, corporate identity and more. We will work with you to design what you need to take your business to the next level. Designs are only ideas until they are crafted into what you need them to be. With personalised, specific concepts we will only create what you want and not what we think you need. Printing, set-up, maintenance and more. We will implement the created designs and assist to ensure smooth integration with your business. You tell us what you need and we hand you back a fully functional, creative and working website. We are proficient in website hosting and framework providers. Our platform of choice is WordPress and highly recommend it as the foundation to build your perfect site. We have also completed projects in Blogger, Joomla and OpenCart to mention but a few. We do not believe in dragging our feet. The quicker your brand blooms online the better for business. We try to keep down time to a minimum and where possible we work off line to ensure minimum interruption to your trade. We pride ourselves in original design and copy writing. This assists in SEO and will vastly improve your Google Ranking. We pride ourselves in original work that suits you, your business and engages with your clients. © Lemon Wedge Design (PTY) Ltd. Terms & Conditions Applicable.